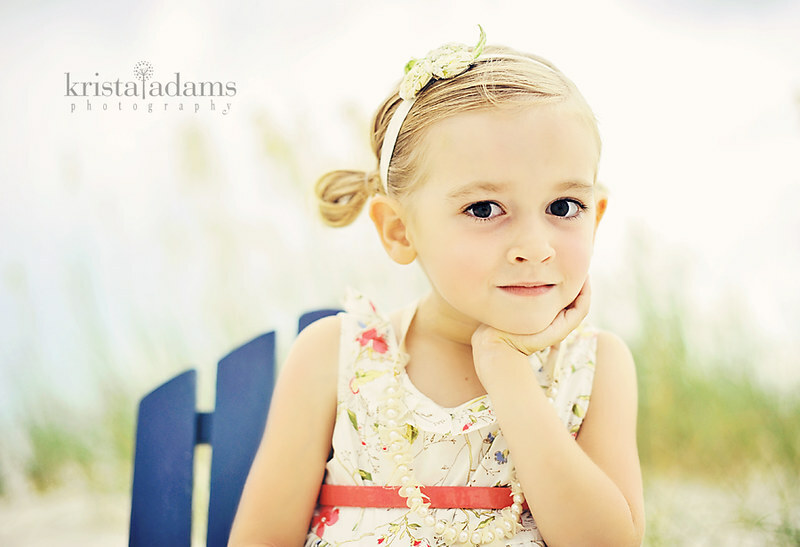 One of my first shots in my brand new studio! 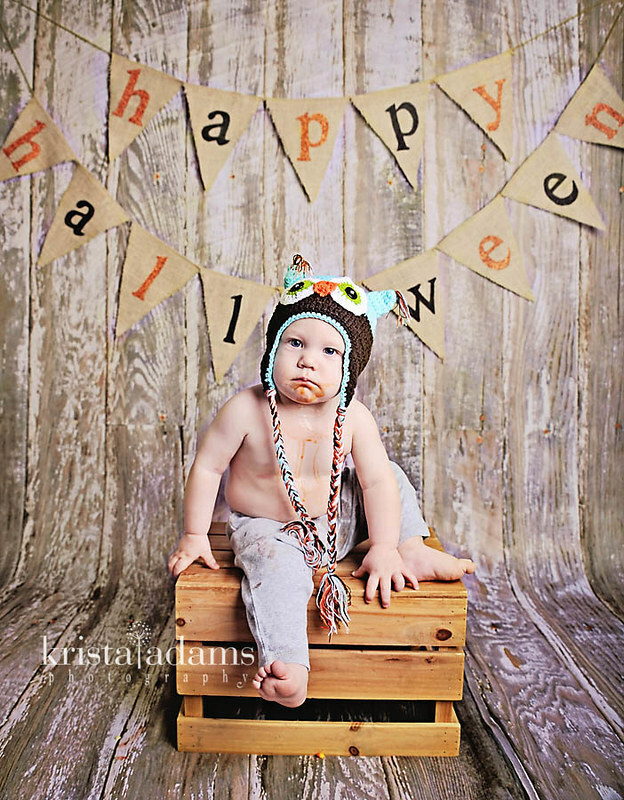 Here is my little one on his first Halloween...complete with candy corn drool. 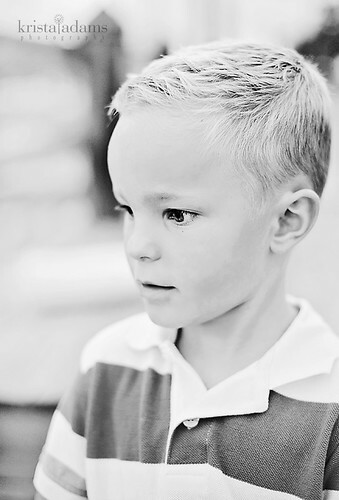 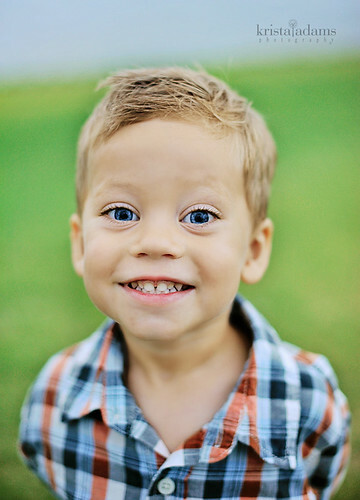 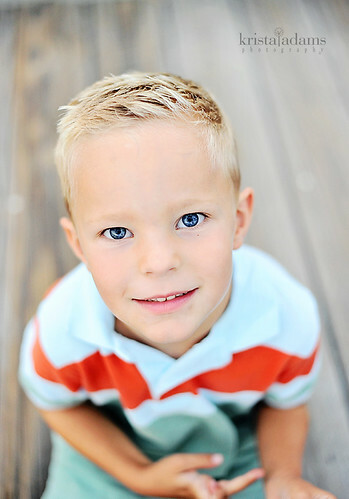 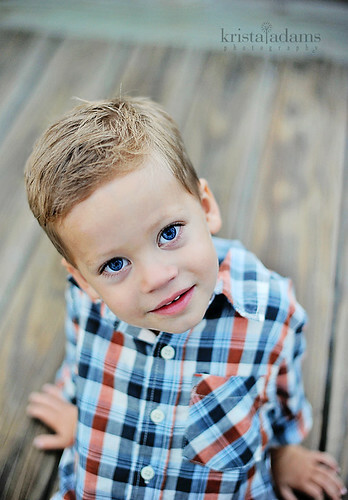 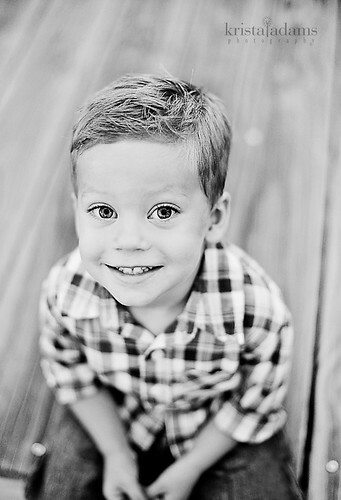 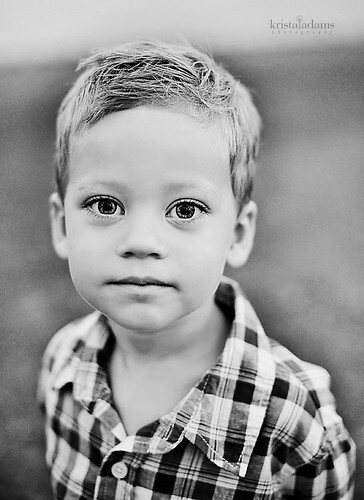 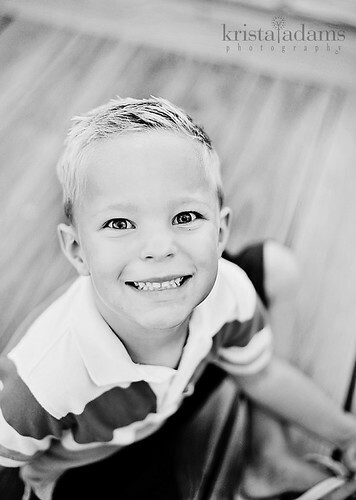 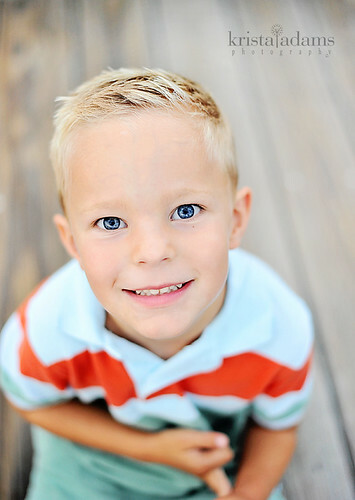 :) He is my serious child. 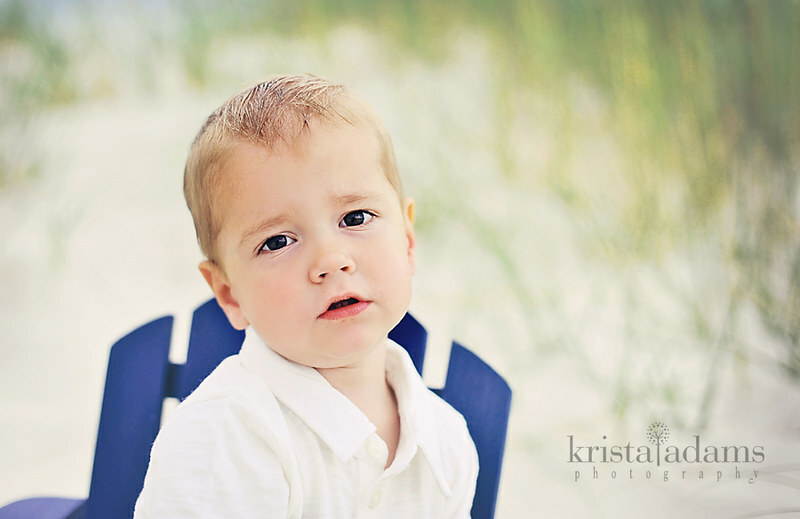 Silly kid wouldn't crack a smile today. 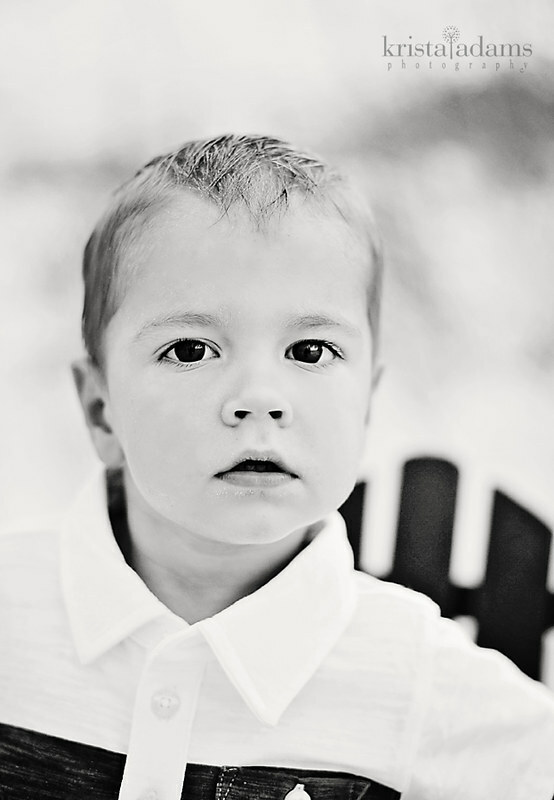 He means business when it comes to candy! 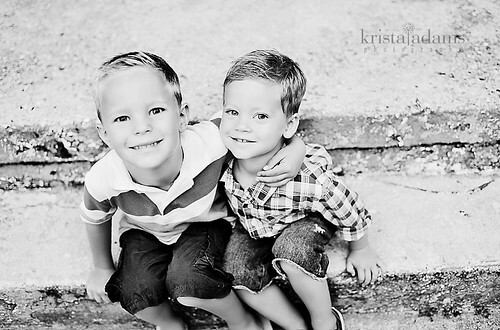 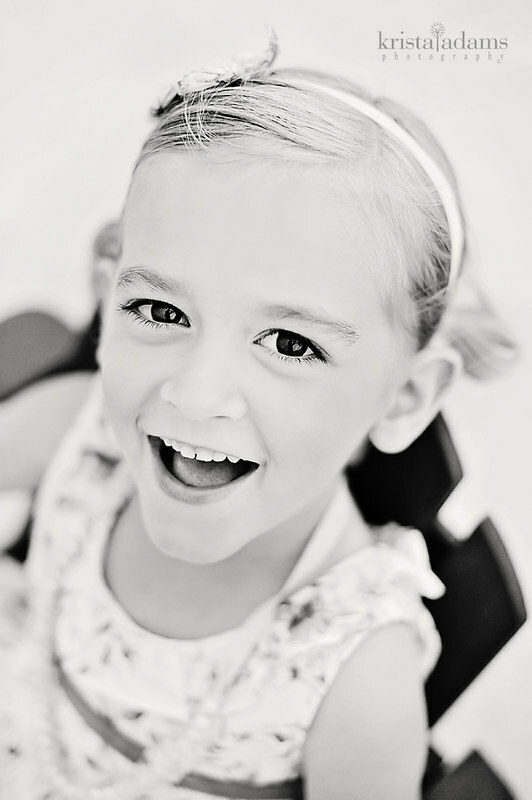 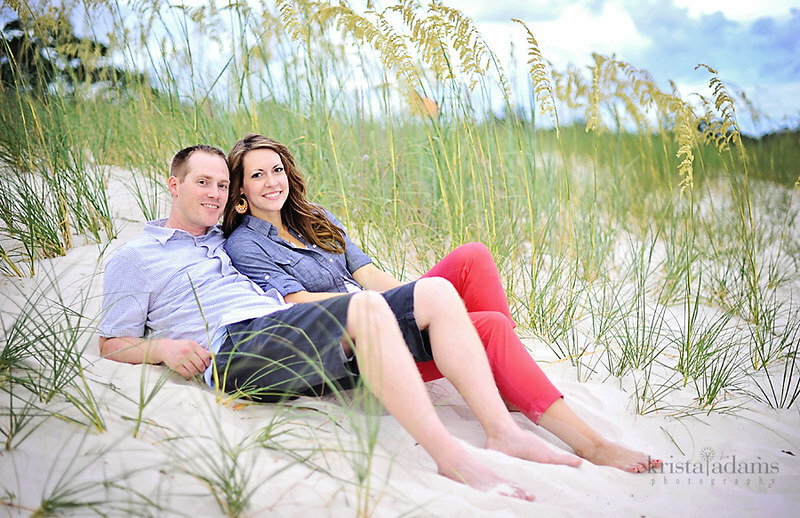 Now scheduling in studio as well as on location. 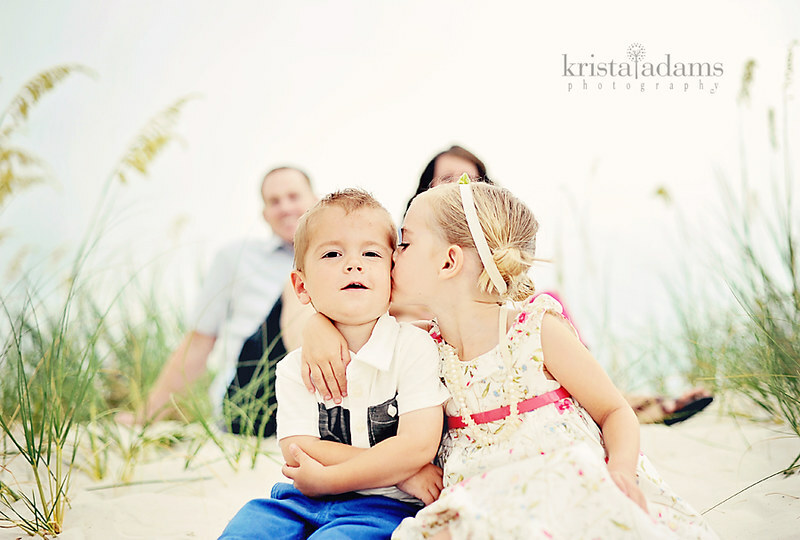 I also added a past client discount. 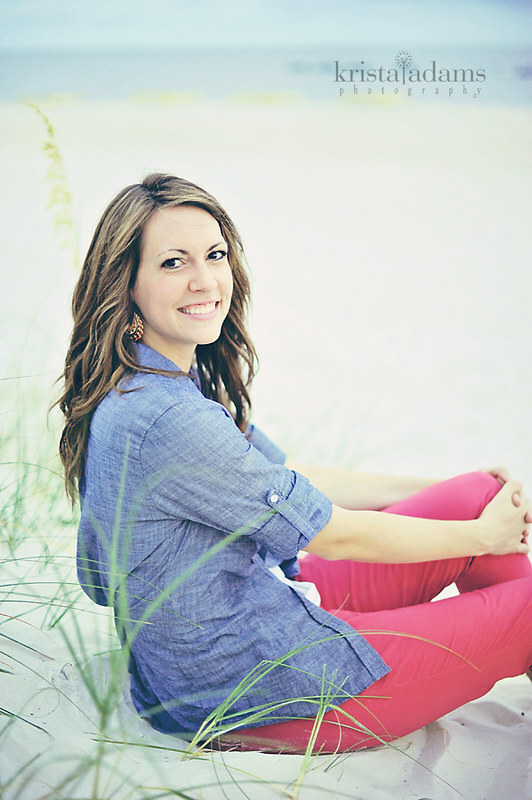 Check out my details link for the info! 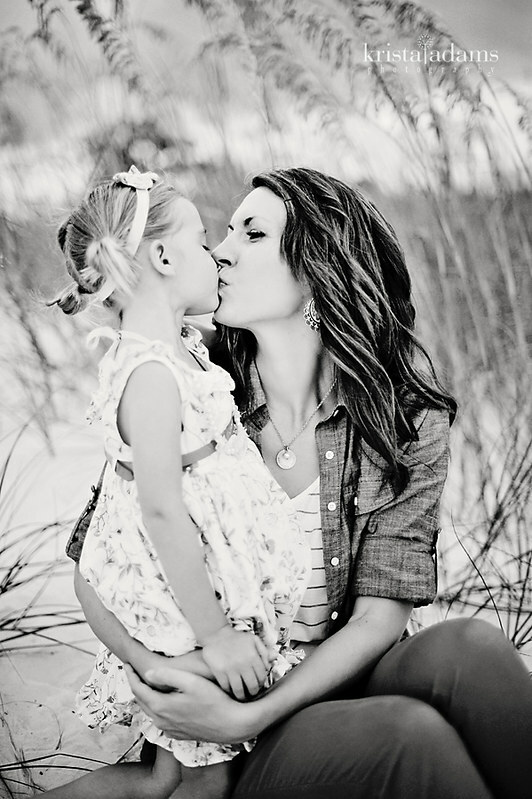 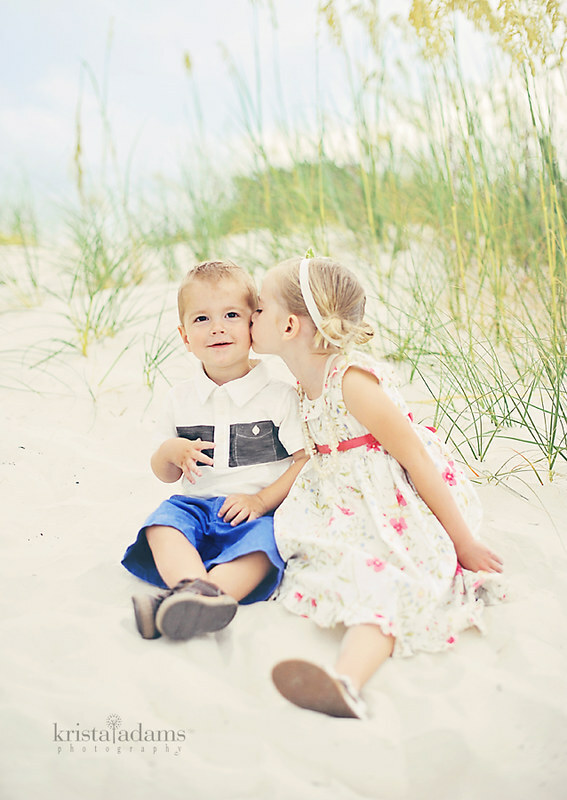 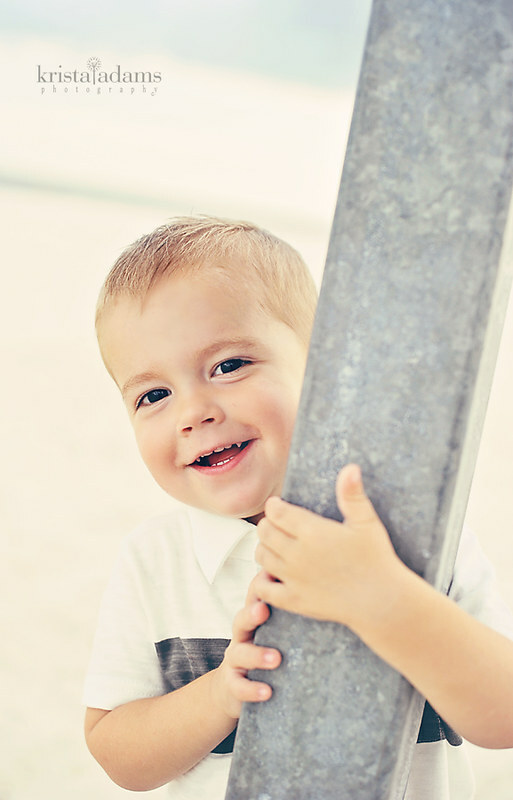 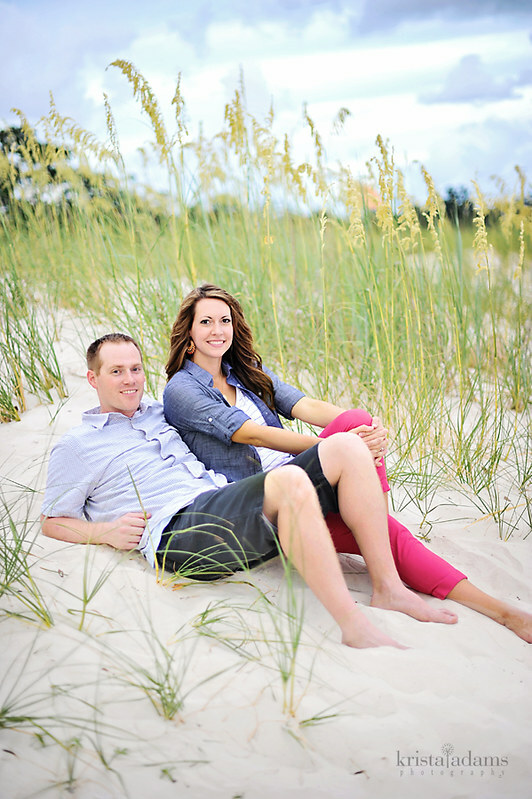 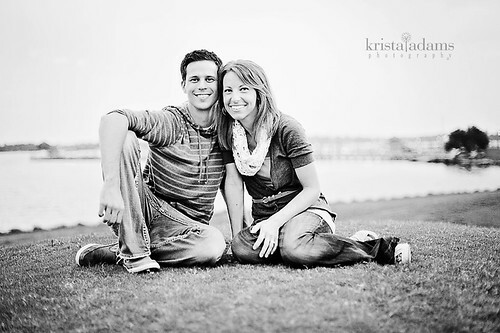 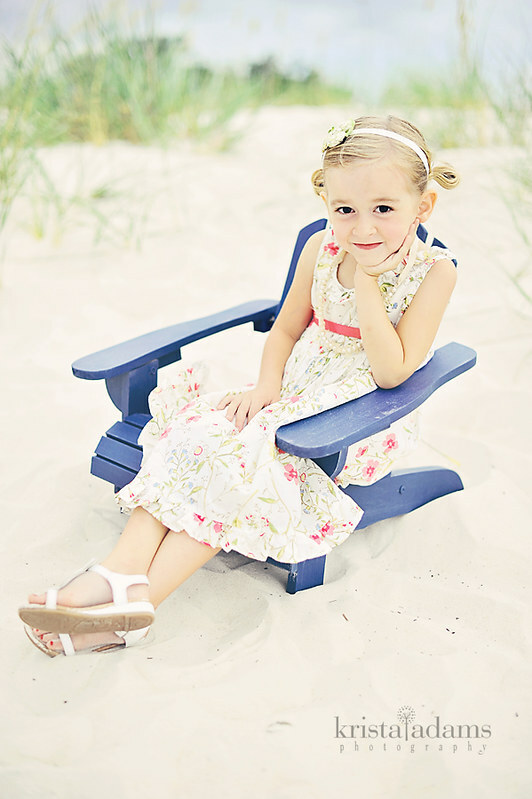 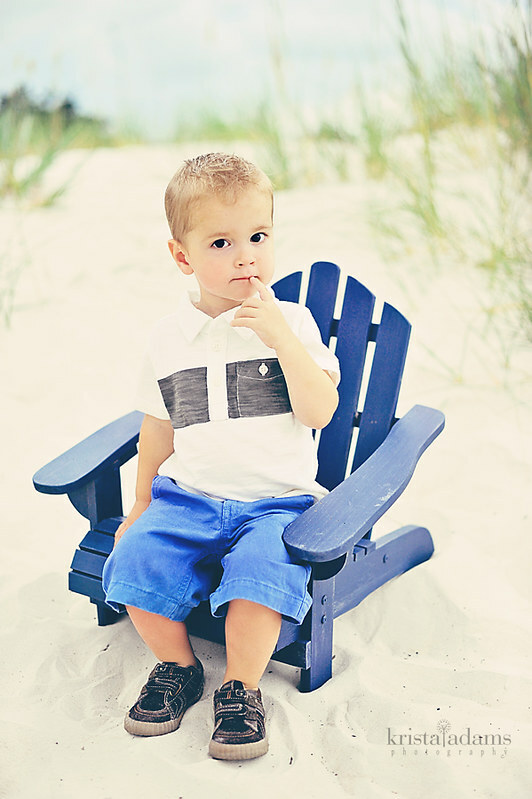 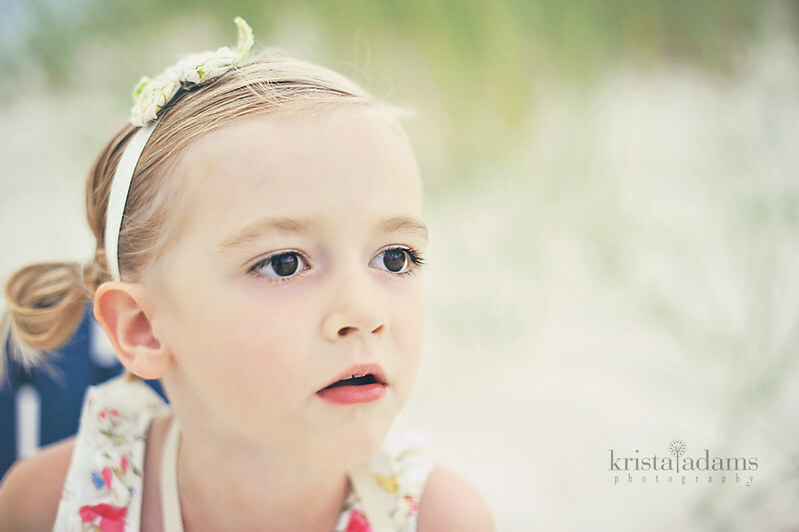 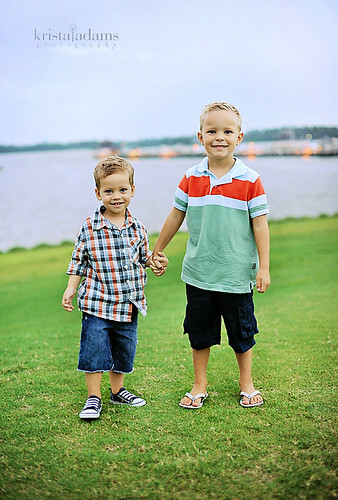 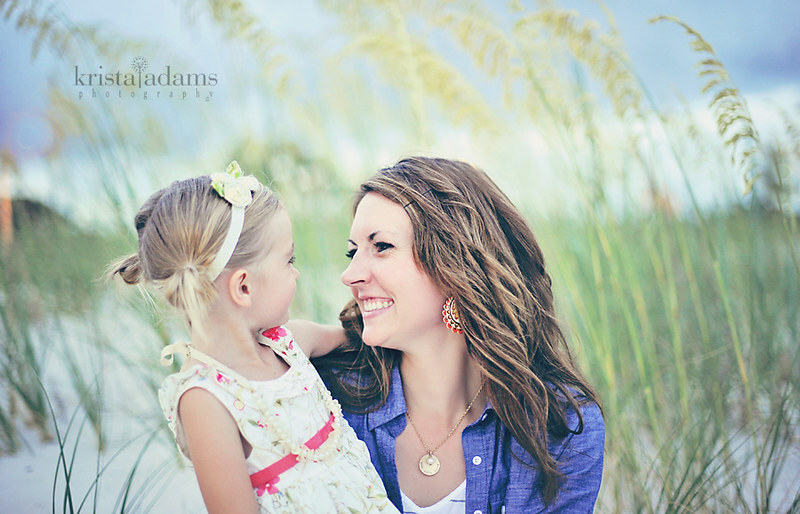 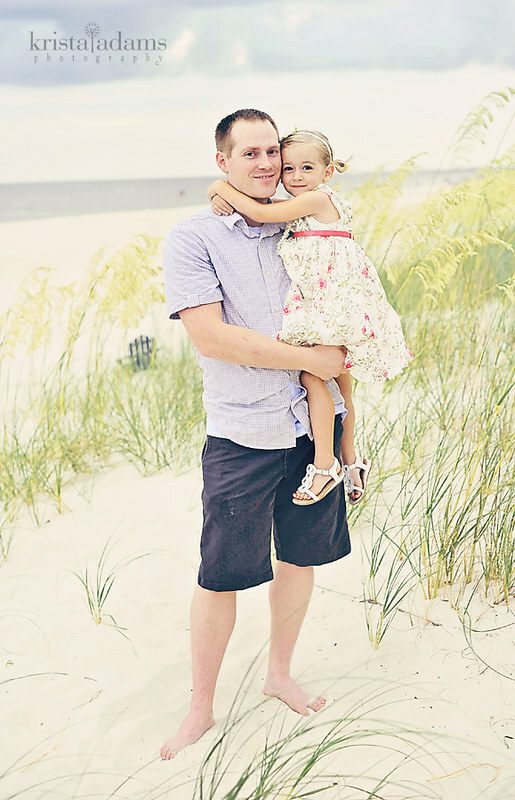 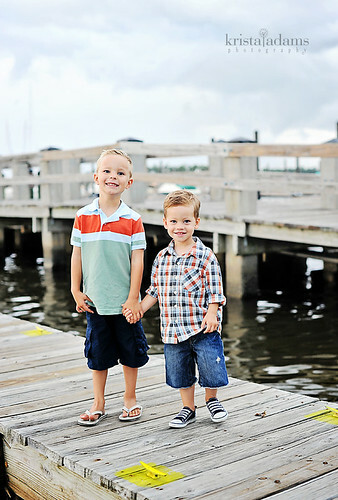 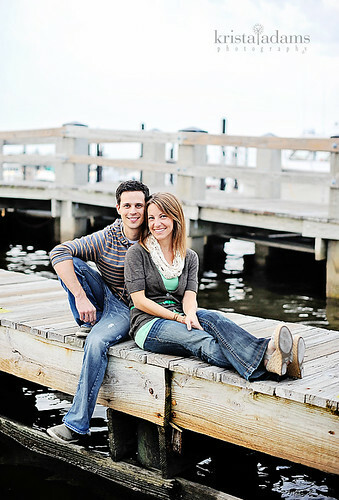 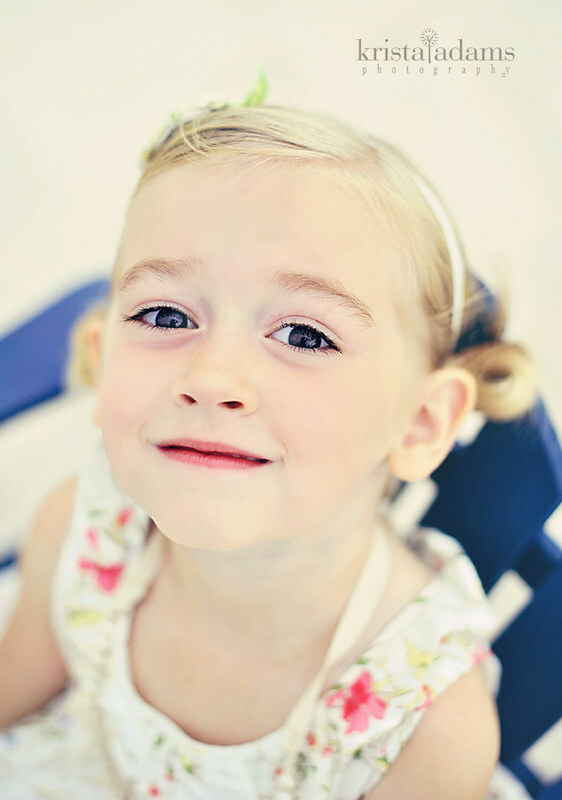 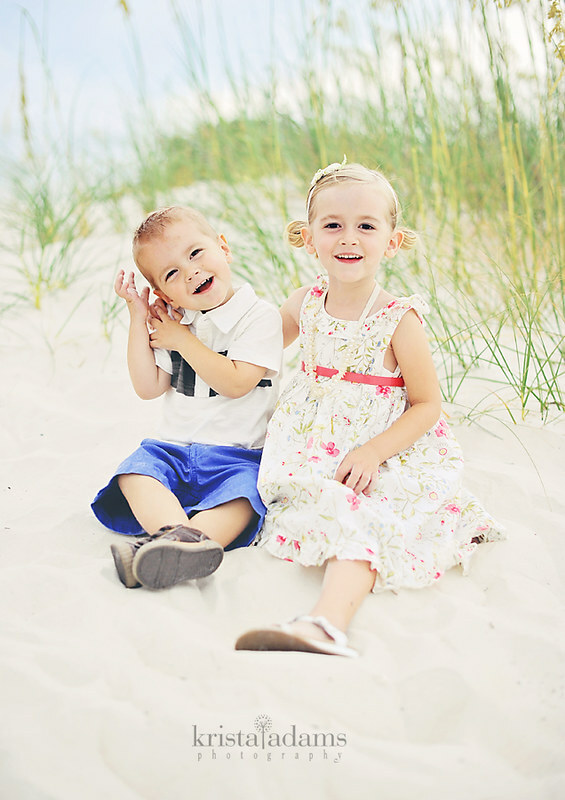 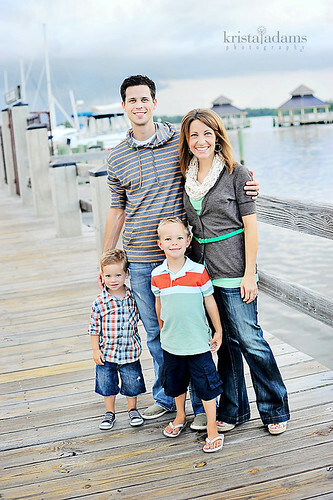 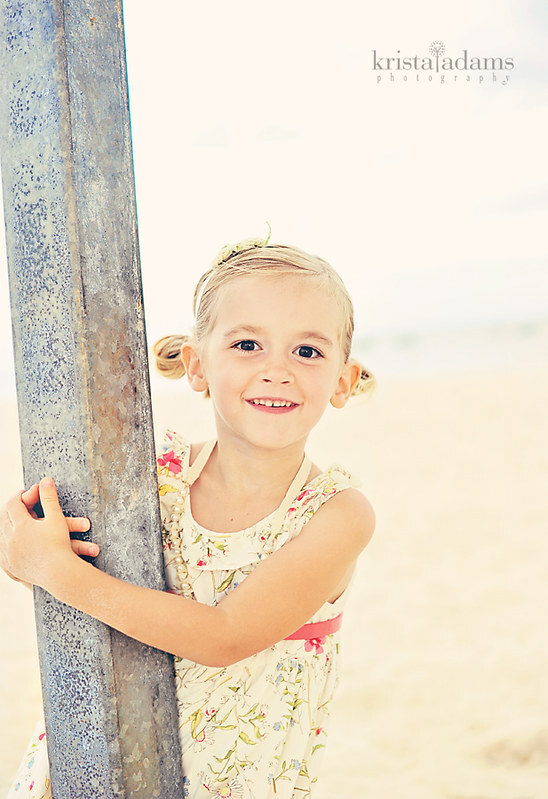 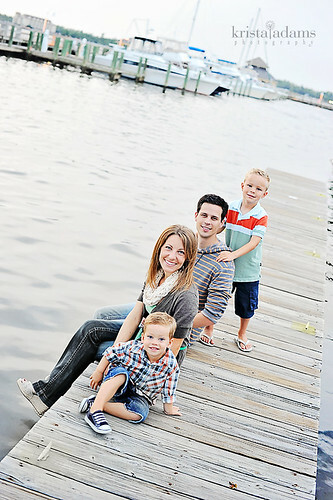 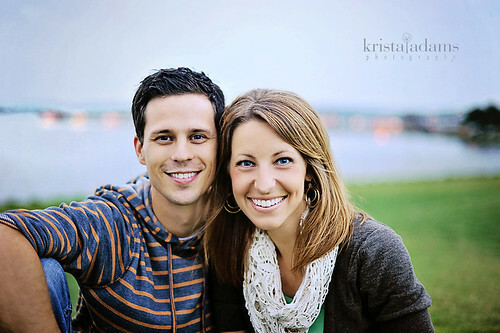 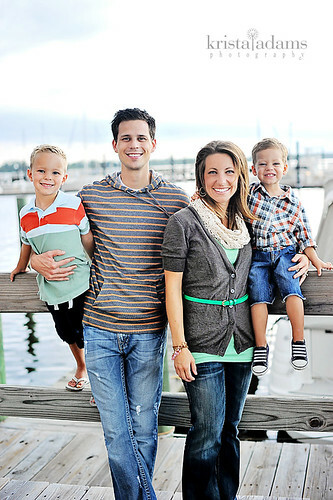 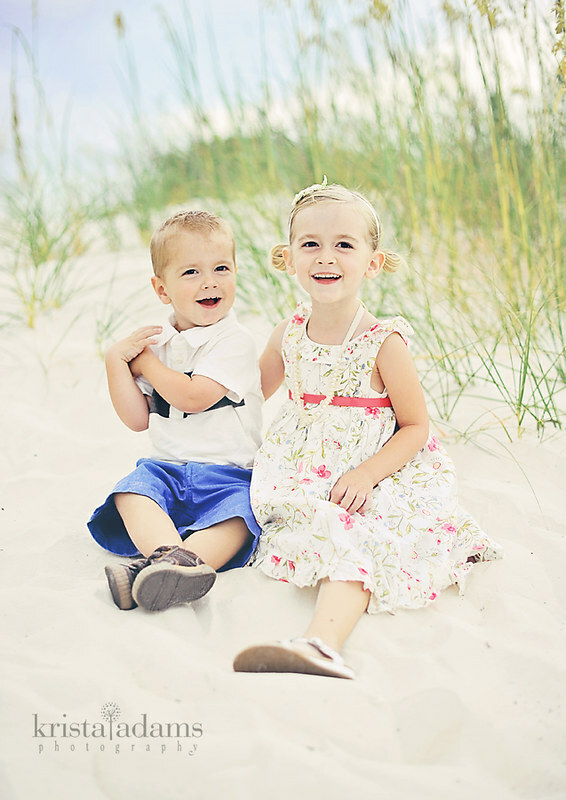 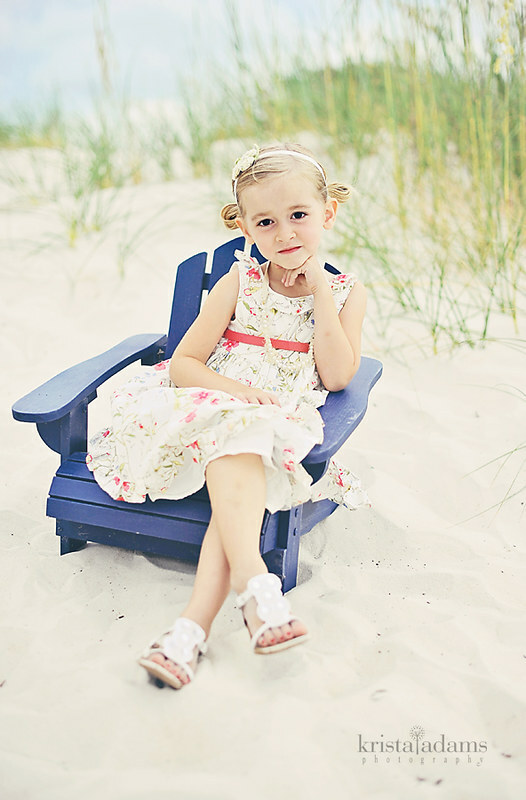 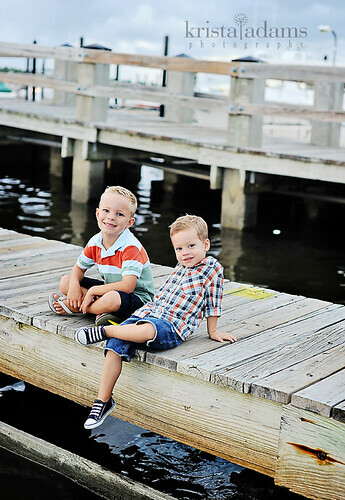 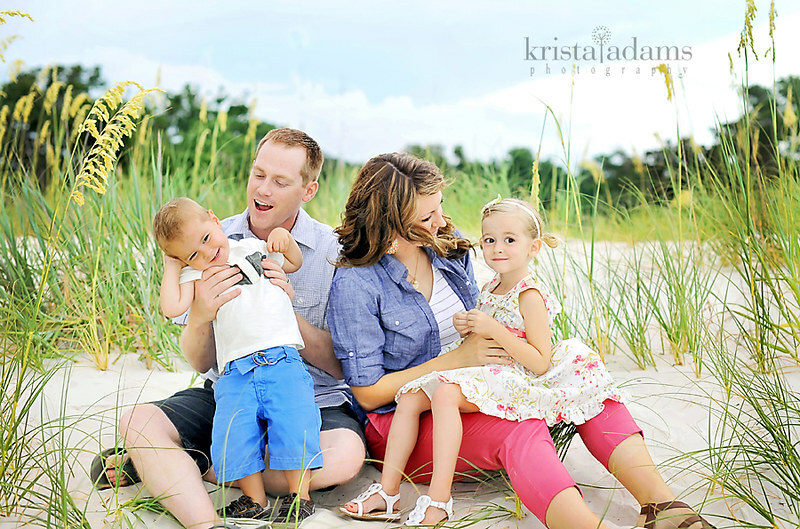 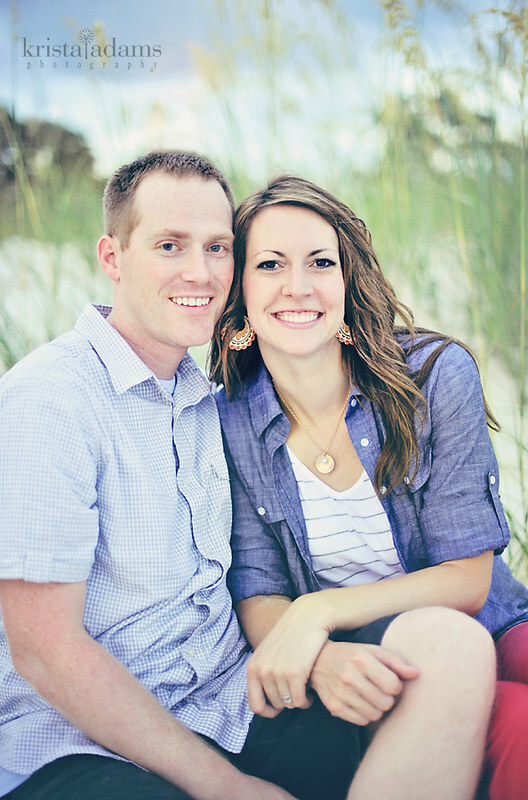 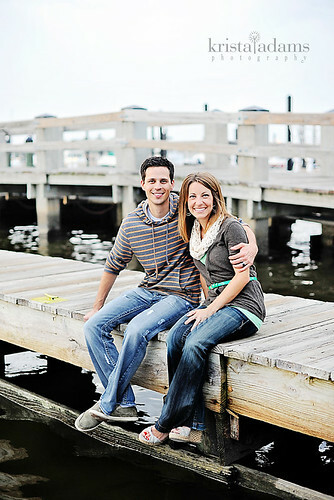 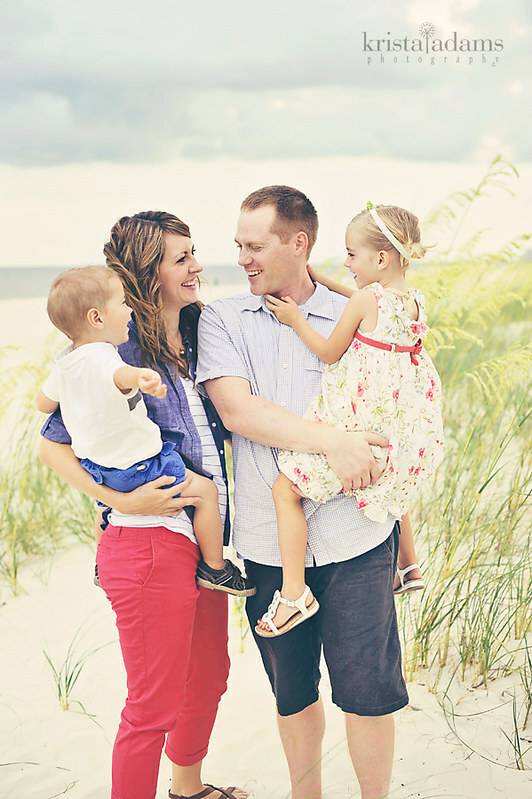 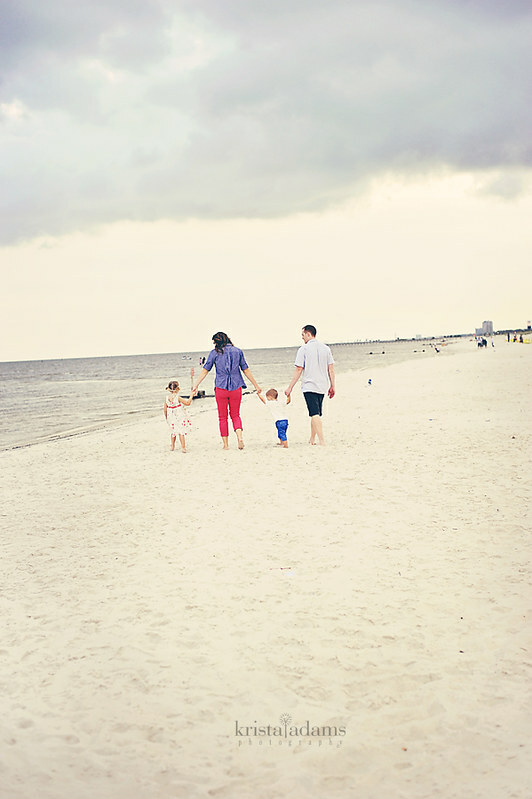 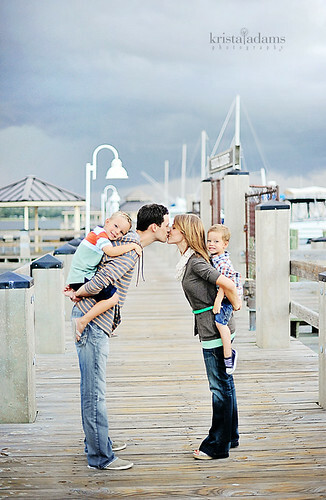 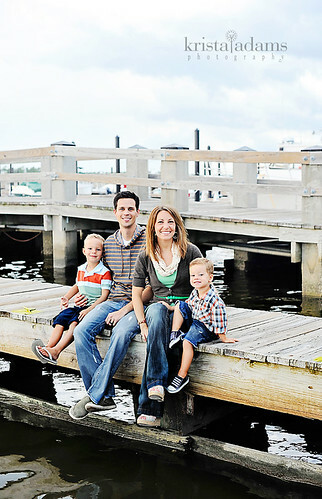 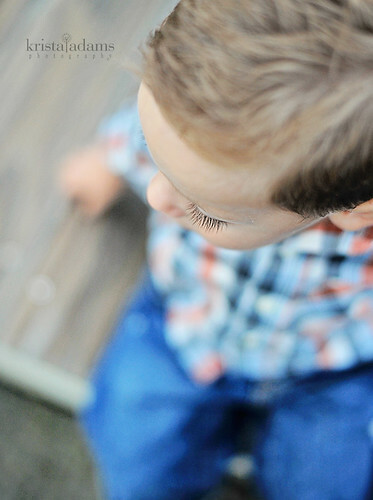 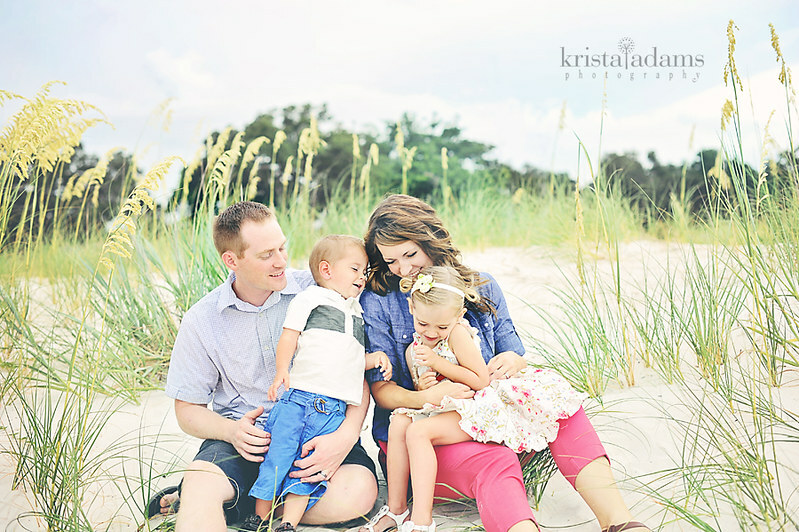 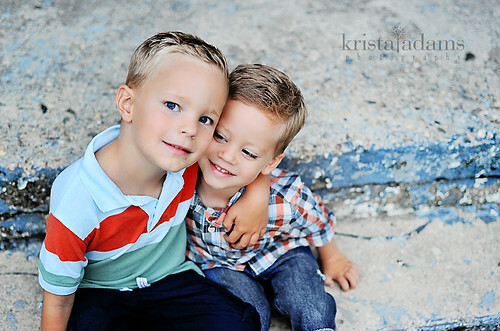 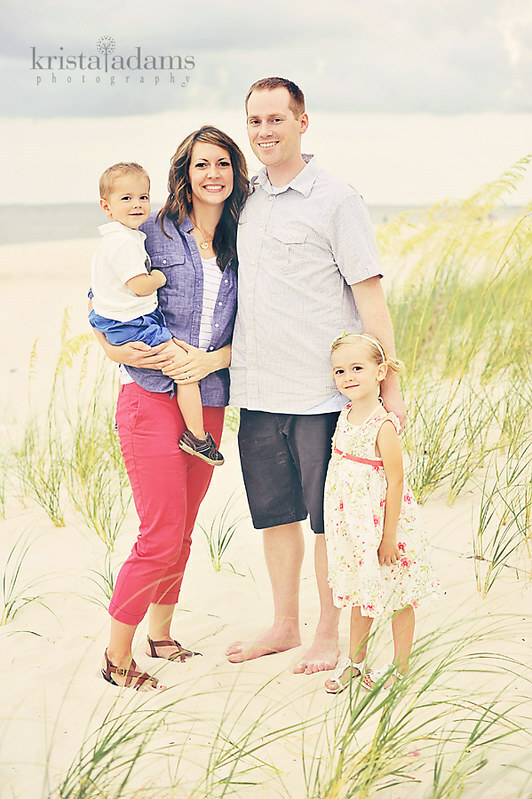 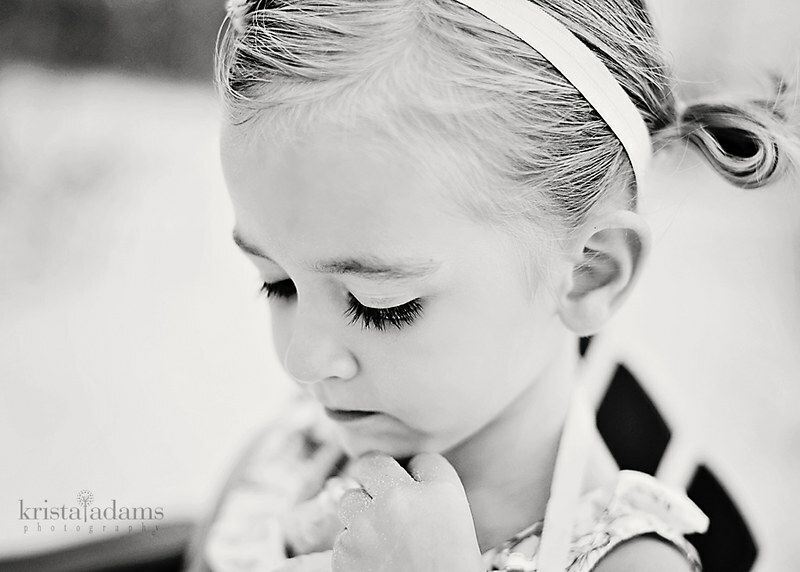 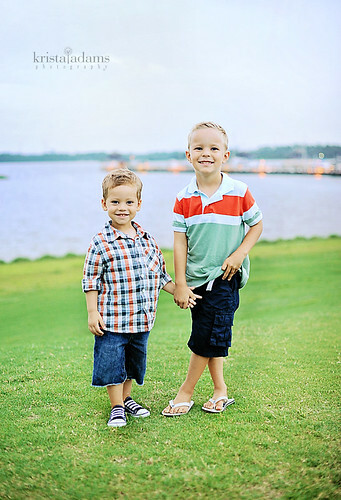 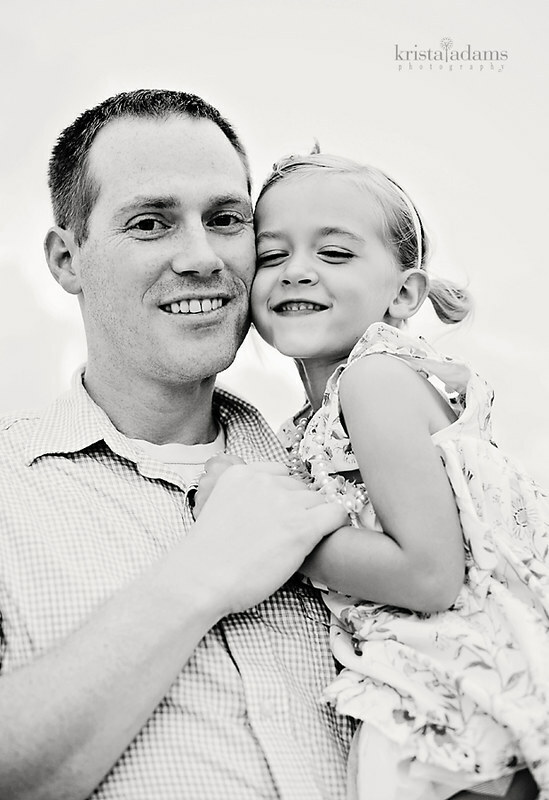 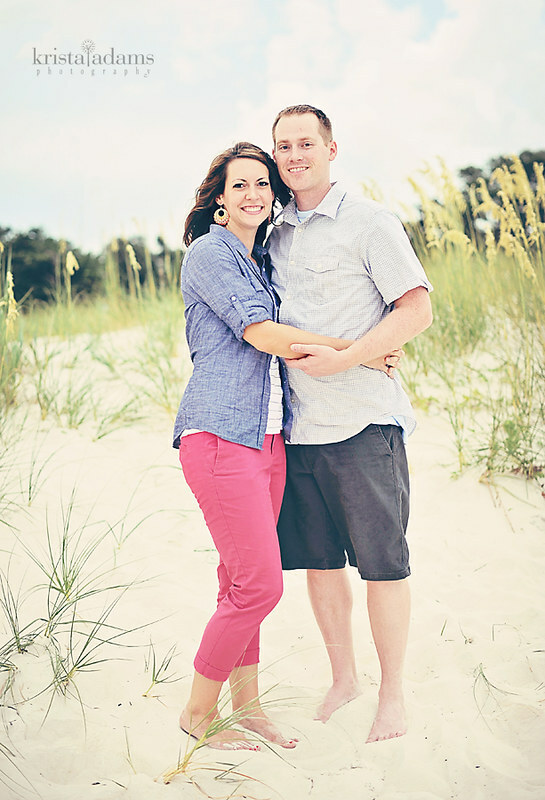 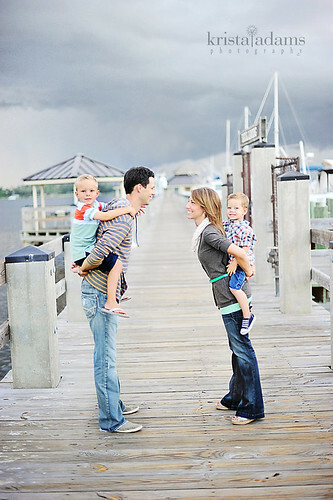 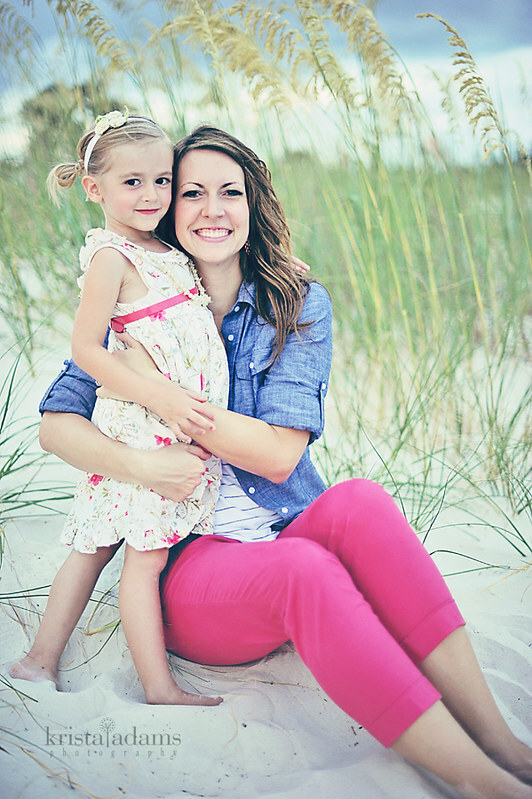 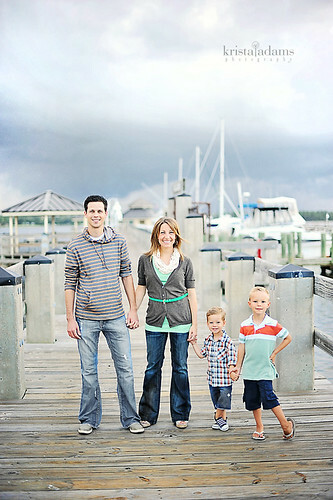 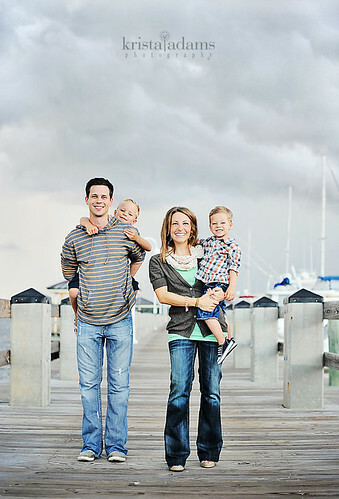 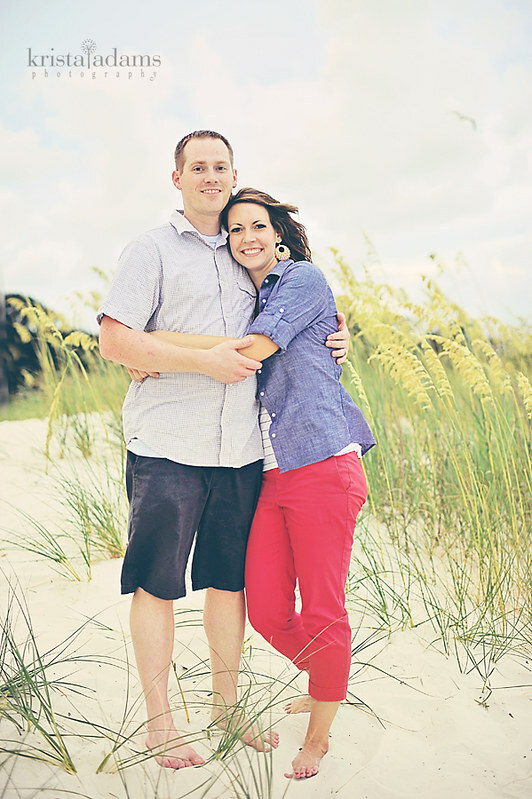 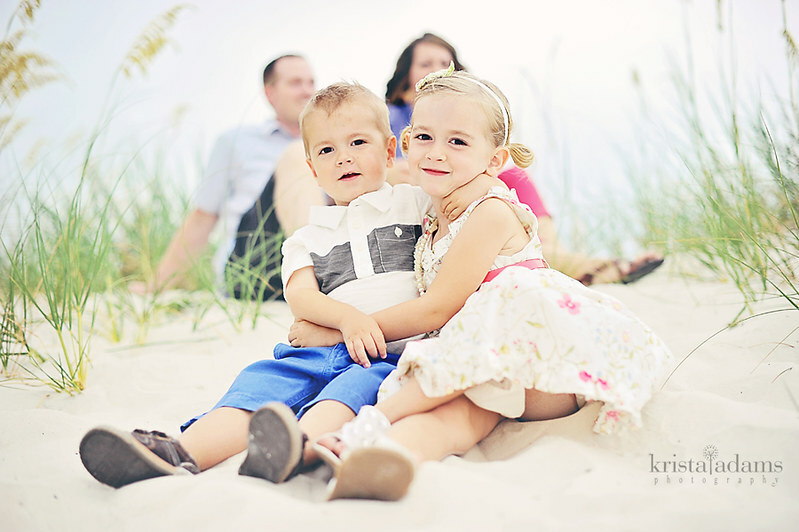 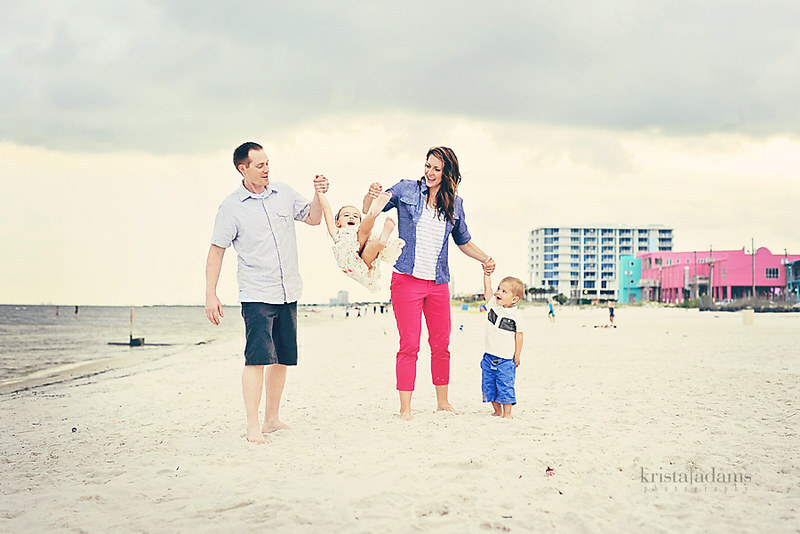 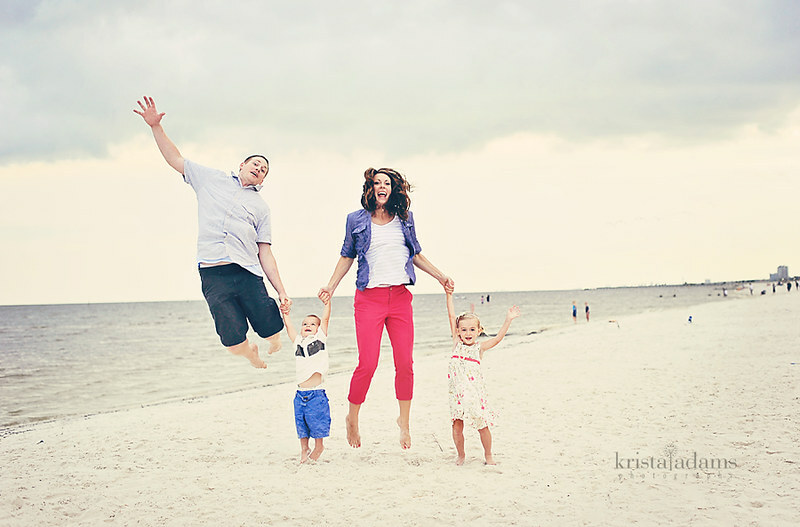 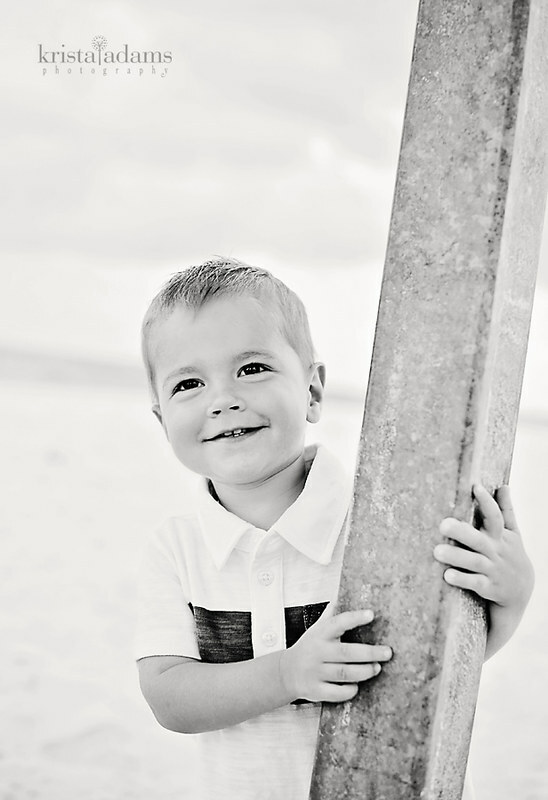 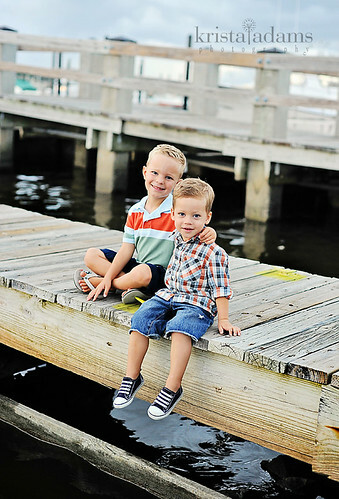 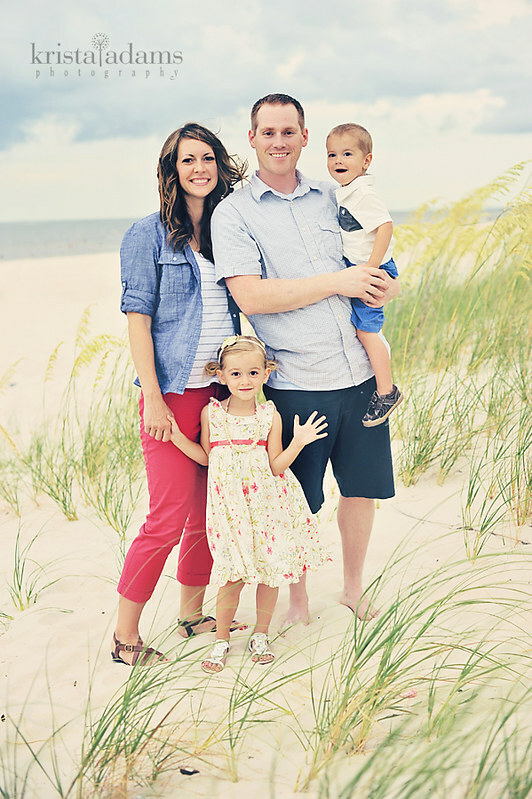 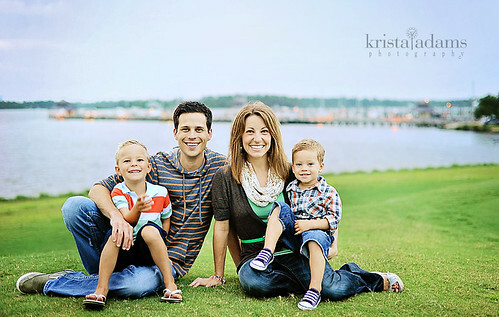 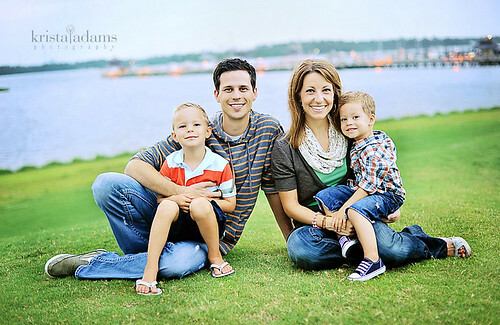 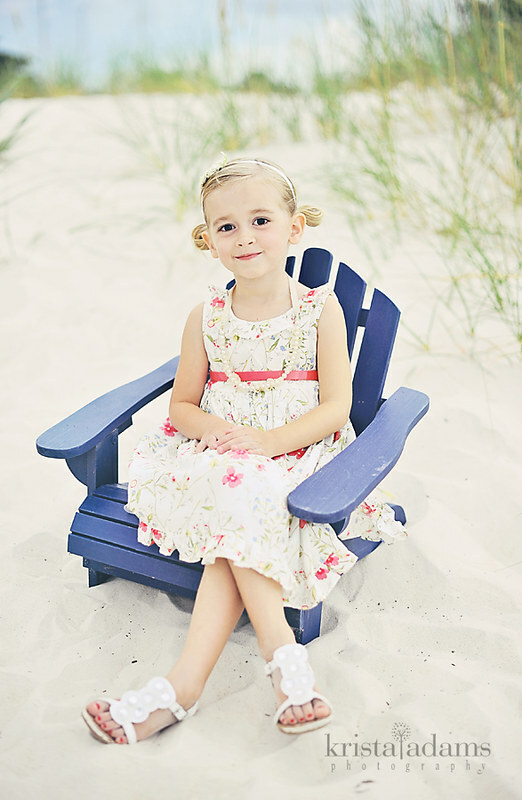 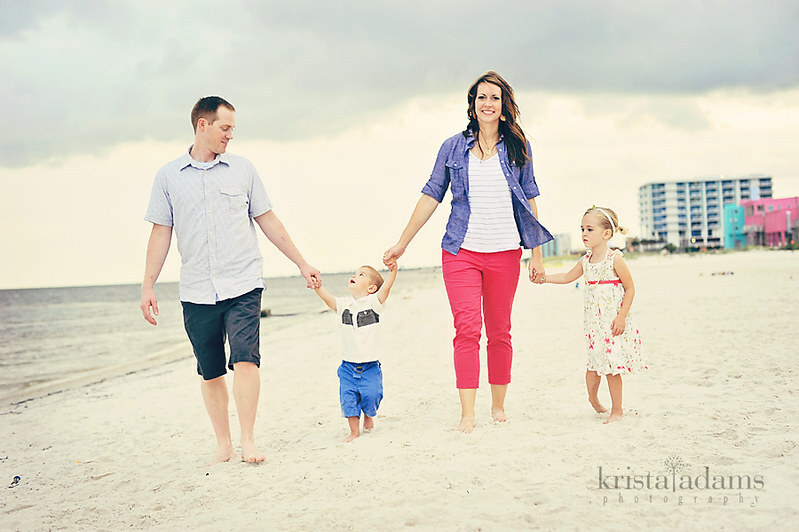 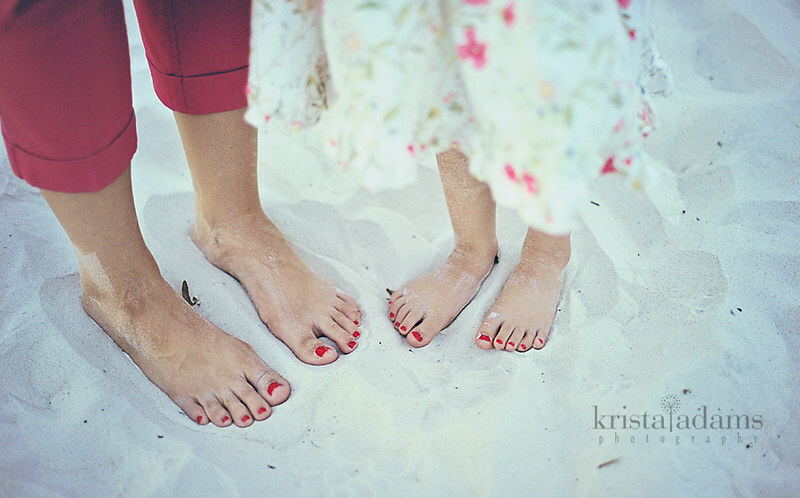 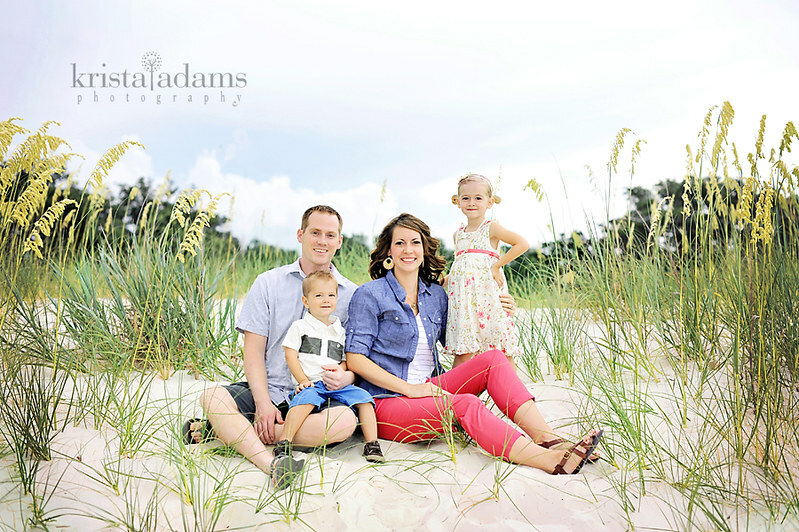 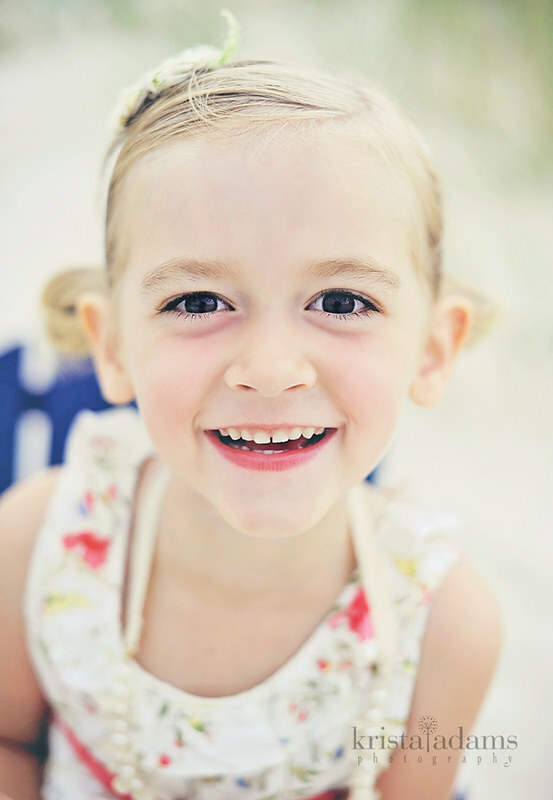 Had such a fun shoot on the Mississippi coast with this adorable family! 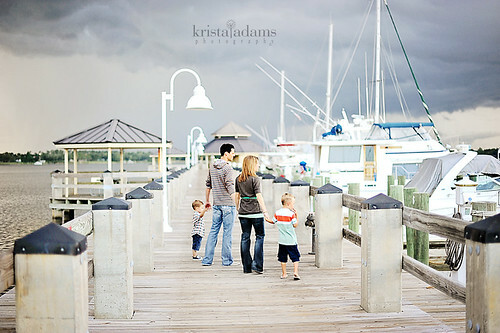 We barely escaped a rainstorm during this shoot, but I loved the moody sky and wonderful light!